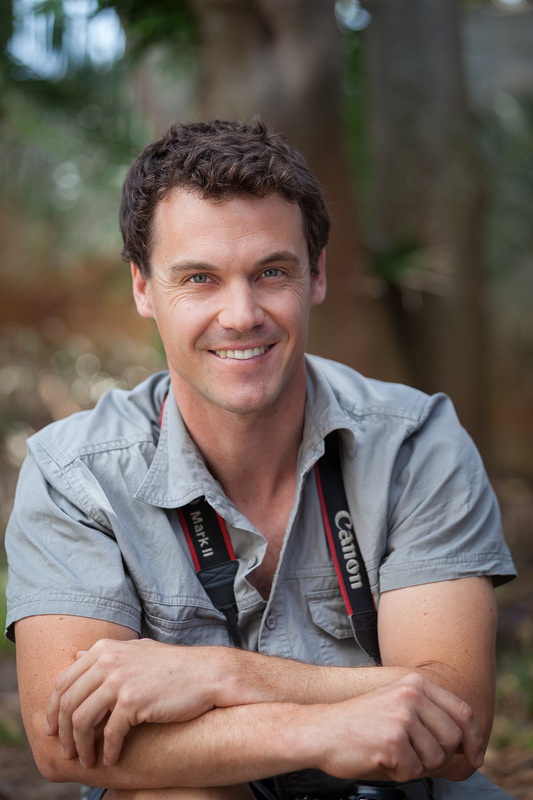 Mike Dexter is a professional wildlife photographer and specialist photographic safari guide with over a decade of experience exploring and photographing the most wild and remote corners of Africa. With a degree in photojournalism and a FGASA level II guiding qualification he's renowned for telling compelling stories of the natural world through his images. More importantly, he has a penchant for passing on this knowledge and gets more of a kick from helping others to capture an amazing moment than he does from taking the image himself. Mike has been widely published in a number of travel and wildlife magazines, both locally and internationally. His work has also featured in newspapers in the USA and the UK and on various online platforms (social media aside). Mike's home base is in Cape Town where he lives with his wife Alienor and their dog Kwando.